This ribbon cutting will be located at the Yankton Chamber & Visitors Center. 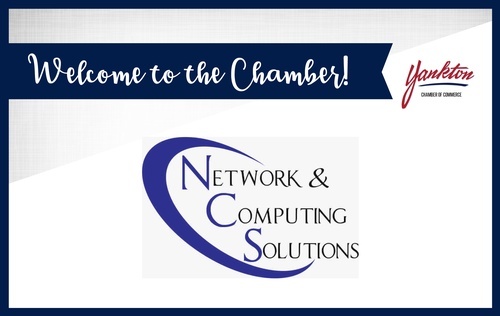 Help us welcome Network & Computing Solutions to the Yankton Chamber! Come learn about their business and what they can offer you.